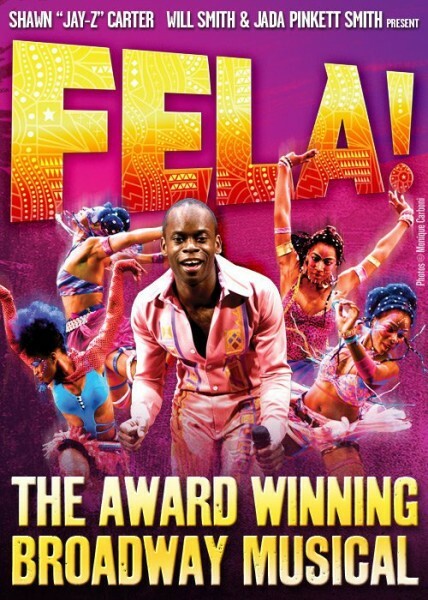 FELA IN LAGOS THIS EASTER WEEKEND ….. 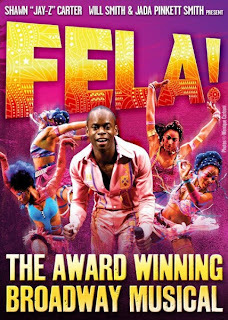 FELA!, an original Broadway musical produced by Shawn ‘JayZ’ Carter and Will Smith and directed by Bill T. Jones is set to be performed at the New Expo Center of the Eko Hotels and suites, Lagos, Nigeria from the 20th to the 25th of April, 2011. The Broadway play which has won three (3) Tony Awards will be performed live by the original Broadway cast from New York. purchase your tickets online please visit www.felainlagos.com and check out the ticketing section. Sola Olorunyomi is the distinguished author of “Afrobeat! Fela and the Imagined Continent”. This will be followed by an open-mic session of poetry, spoken word and acoustic music. Guests are encouraged to share their talents and inspirations to an afrobeat twist. Open mic session starts at 7pm as does the cafe’s Happy Hour so come one come all! We will reenact an afrobeat session Rehearsal with The Life House house band and in true TOCATINA spontaneous style incorporate the audience culminating in a Karaoke Sing Along session. This will end our festival tribute to Fela and this is for everybody and absolutely free. If you love to sing, mime or just have fun then look no further.